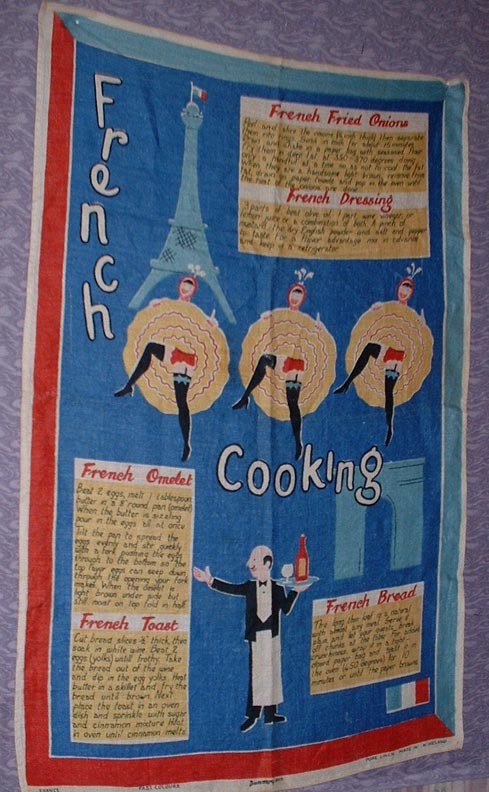 Suggestion for a quilt around a French Linen cloth ??? Thread: Suggestion for a quilt around a French Linen cloth ??? How about a french braid border. In blues, reds and golden yellows. Then do the French flag as cornerstones for the borders. If you could find some French country style fabrics they would be pretty. I would also put some fusible light weight interfacing behind it. it you can't iron it, perhaps spray baste some fabric to the back that will help stabilize it for quilting.